This House is Strictly for All. Uploaded showcase video Thank you everyone !! This House is strictly for all !! 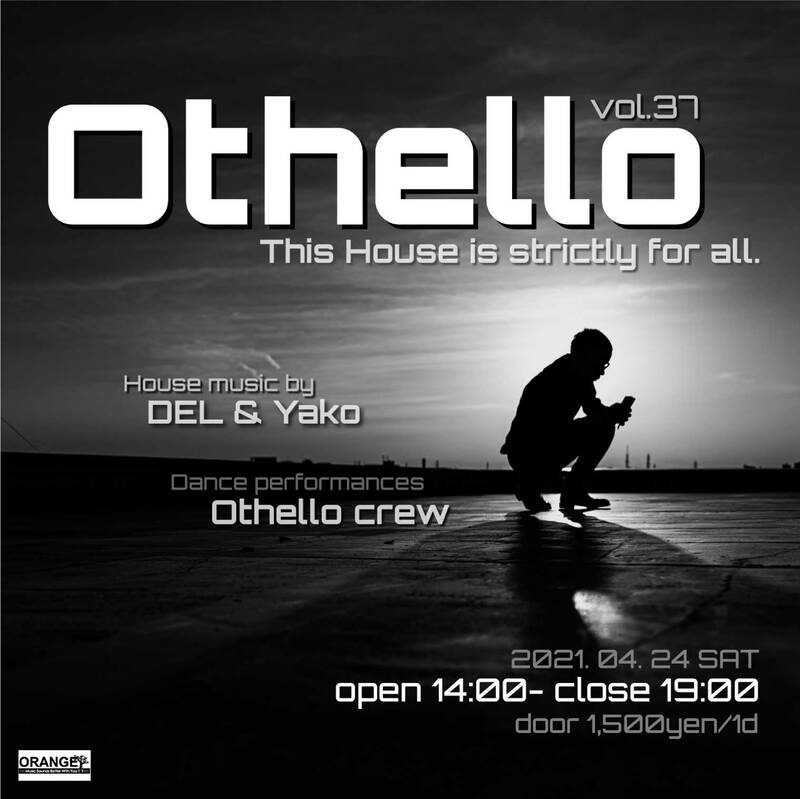 Copyrightc 2015 OTHELLO WEB All rights reserved.